Mapapangiti Kana Lang Pag Naalala Mo. Masarap Talaga Palikihin ng Isang Pinoy. Home / Life / Mapapangiti Kana Lang Pag Naalala Mo. Masarap Talaga Palikihin ng Isang Pinoy. From the moment a child is born, Filipino parents begin to introduce a collection of Pinoy values in his consciousness. 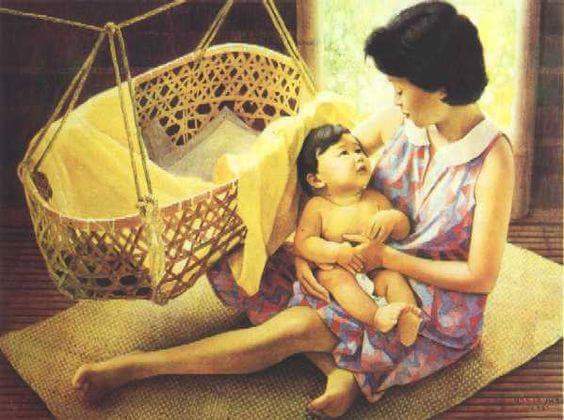 These are embodied by the tales and lullabies our parents never got tired of retelling before we fall asleep, as they hold us in their arms and give us gentle kisses on the cheeks. And while he may live far away shores and learn to speak a new language, the good memories of the times he spent in his country will surely remain with him to evoke tears of nostalgia and genuine smiles of hope. 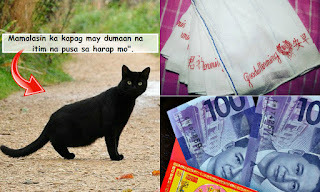 If there’s one thing that is common among Filipinos, it’s their countless superstitions. Every province in the Philippines has a unique set of superstitions that play crucial roles in every stage of one’s life—from marriage to childbirth and even death. You probably grew up questioning your parents why you have to believe in superstitions—which you think is completely illogical. 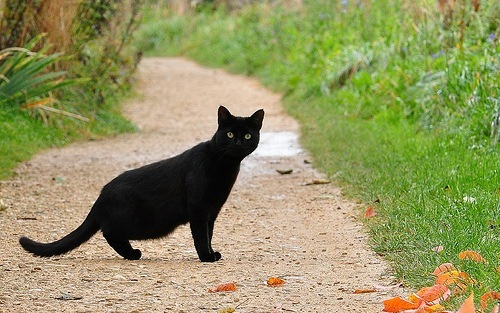 You ask them why you’re not supposed to take a bath at night or why they insist on knocking on wood when you start talking about tragic events or why a black cat connotes bad luck. But then again, you can’t question superstitions for they have been around for many generations before you. And you just find yourself sub consciously believing them as you grow older. Sometimes you’ll even pass them on to the next generation. While growing up, your mom always reminded you to put a towel on your back when you start sweating. Your mom always says “huwag kang magpapatuyo ng pawis! Hihikain ka niyan,” . This belief gave rise to the well-loved “Good Morning Towel,” and you probably have more than a dozen of it in your closet which is still good enough to be used by your future grandkids. 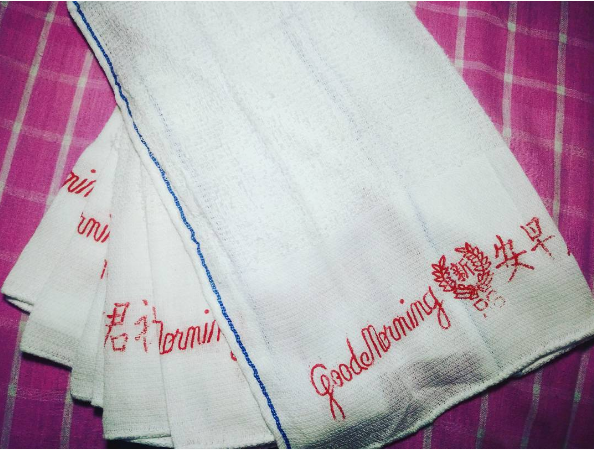 But did you ever realize that Good Morning Towels represent our parent’s warm touch? Whenever you’re playing outside the house, your mom never forgets to remind you to bring a towel with you. This, because of the very reason that the towel will take the role of their hands. The Western notion of child rearing is geared towards preparing the child to be independent. To prepare the child to live on their own and leave the nest by the age of 18-21 years old. In the Philippines, it seems to be the opposite case. Children, and I’m talking about people aged 30-40 years old, still living with their parents, who in turn are raising up their own children at their parents’ place. This, of course, is just a gross generalization and does not apply to every Filipino family. 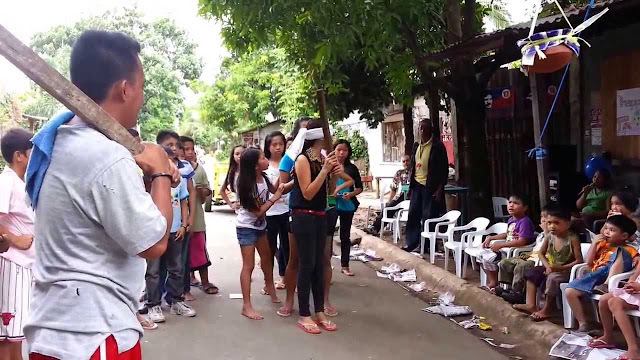 As soon as December sets in, everyone in the Philippines, young and old alike are busy preparing for the biggest religious activity on December 25. Houses are cleaned, painted and decorated with new colorful curtains, Christmas decorations, and multicolored lights.Lanterns of different Christmas tree and a Belen are placed in the living rooms of the most homes. 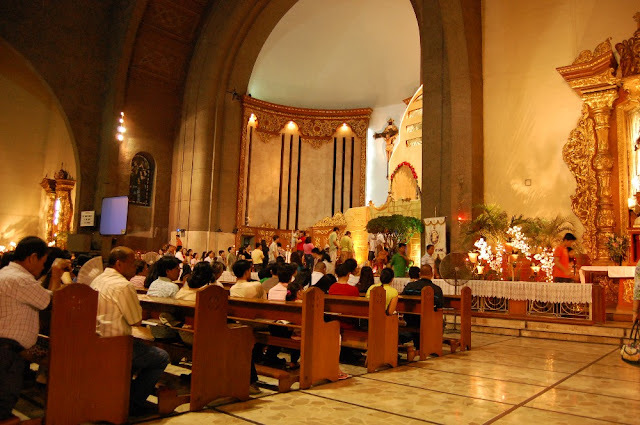 The climax of the Christmas celebration is a midnight mass on Christmas eve, December 24. The family makes an effort to go this mass. On Christmas day children dressed in their best attires visit ninongs, ninangs, relatives and friends. They kiss the hands of the elders as a sign of respect. In return the elders give them money gifts or native delicacies. Christmas is for everyone and at no other time of the year is the family more complete. Even married children who are abroad making a special effort to be home in the Philippines for Christmas. 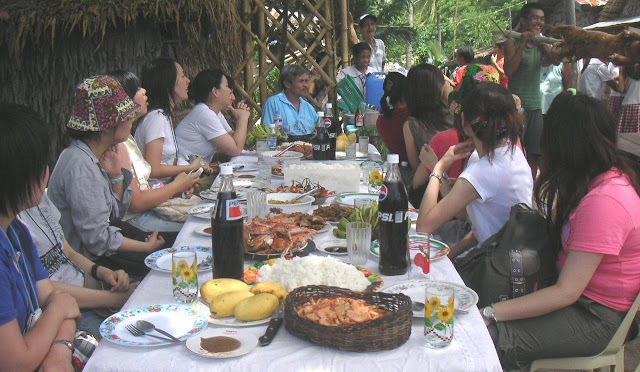 Apart from the sumptuous food and the loud videoke music, there’s so much more to love about family reunions. It could be the P20 cash prize when you join the annual singing contest or simply the chance to see the people whom you are related to by blood. Among Pinoys, family always comes first. Blood is always thicker than water. That’s why we’re always drawn to helping a family member who needs us, and we always make sure to hold family reunions so we’d get a chance to meet the new members of the clan and reminisce the good times with the old ones. And whenever we’re in trouble, the first thing that always comes to mind is to call a family member who will help you unconditionally. One of the best things about being a Filipino is the fact that whatever happens, one can always come home. In fact, many young adults choose to stay in their homes, in the comfort of their families. 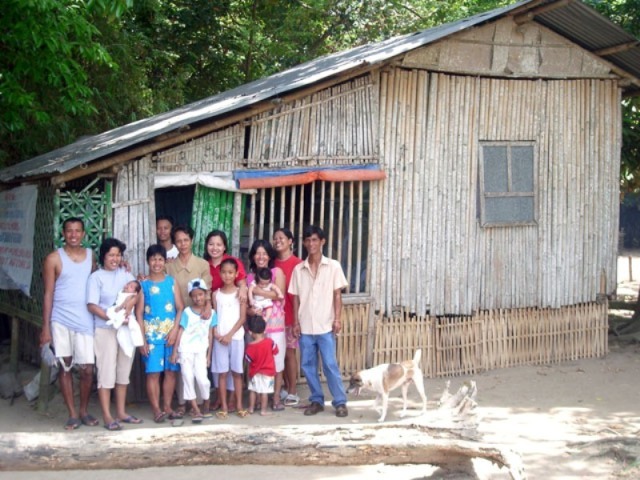 Many houses, especially in the provinces, are continuously renovated for expansion to welcome more new members to the family. This is far from the Western belief where children are expected to move out after high school. In a Pinoy home, you’re welcome to stay as long as you want. Every weekend and special celebration are made extra festive with food. No wonder, all Pinoys are foodies. Be it a simple delicacy or a complicated dish, Filipinos can make every dish special with their inherent passion for cooking and heirloom recipes. This is also what foreigners love so much about us Filipinos. We make every meal special. 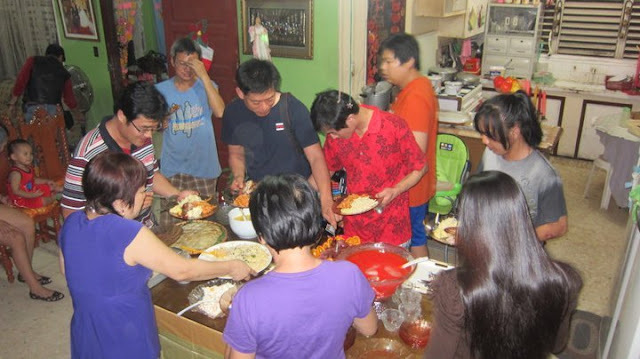 regardless of what food is served we always make sure that our family will enjoy every meal. The fiesta is part and bundle of Filipino culture. Through good times and bad times, the fiesta must go on. 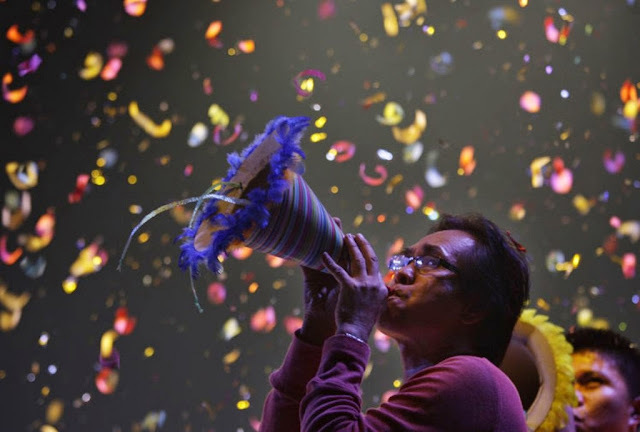 Each city and barrio has at least one local festival of its own, usually on the feast of its patron saint, so that there is always a fiesta going on somewhere in the country. 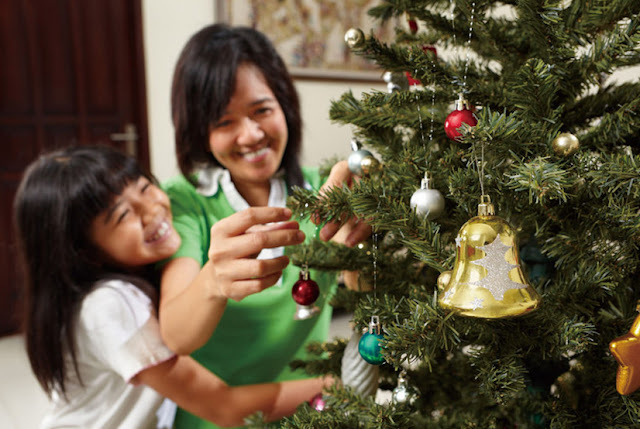 But the major and most elaborate festival of all is Christmas, a season celebrated with all the display and show the fun-loving Filipino can handle. The most happenings in Fiesta's every child awaits are the "Palaro". 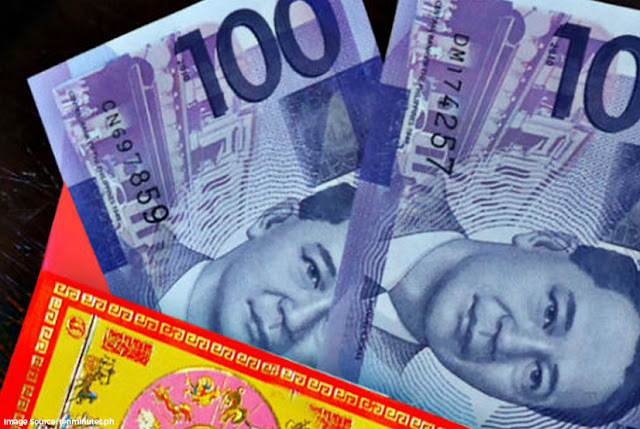 Every Filipino Children enjoys joining on every game and the prices given. And the most popular? "Basagang Palayok". People have religiously maintained this tradition to welcome the coming year with more optimism and hope for prosperity and happiness. Ridiculous as these beliefs may sound, Filipinos would claim that there’s no harm in believing in superstitions and that maybe, it just might work and give them a better year ahead. 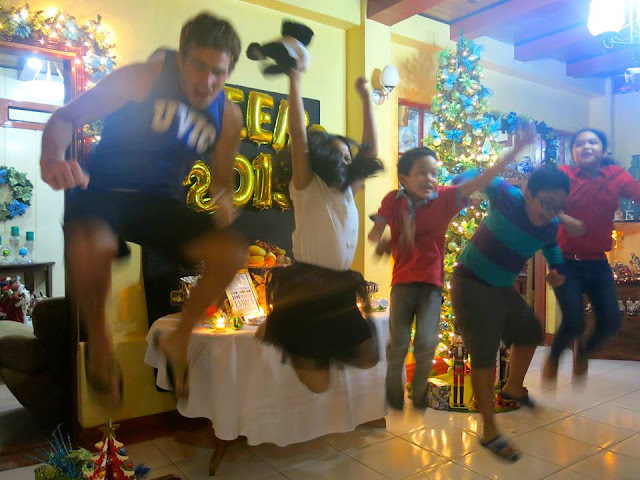 From the 12 fruits served during the New Year’s Eve to the kids jumping as the clock strikes midnight. 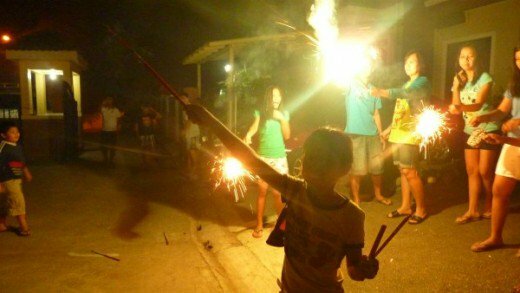 Lighting up firecrackers and fireworks are not only done to bring a colorful start to the year. Filipinos also do it to scare and drive away the evil spirits. For some who’d want a safer alternative to maintain this tradition, they use trumpets, car honks, loud music – basically anything that makes noise – and blast them as loud as they could as the clock strikes midnight. Do you still relate to these things? Is there some more you believe might include on our list? Comment down your suggestions.